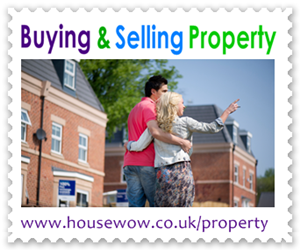 Approved HouseWow® Associates and Licensees receive business lead generation opportunities within agreed geographical locations in their preferred design, and service disciplines. 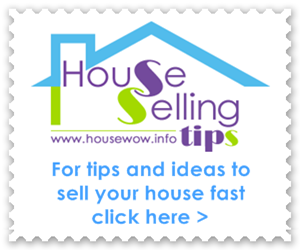 Please note that the HouseWow Home Staging and Design franchise is not currently accepting applications. For further details of the Associate and licensee opportunities please register by completing the enquiry form. 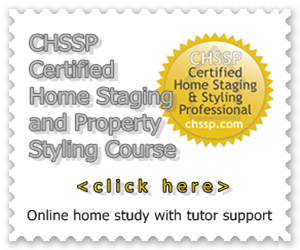 HouseWow® recommend the Home Staging Network accredited course, CHSSP, Certified Home Staging and Styling Professional.